The Rolls Royce Dawn has reached Malaysia. This beast of a motor from the most prestigious of prestigious brands is 5.3 metres long and weighs a tonne. Actually it weighs 2.56 tonnes but who cares because it still glides effortlessly and silently from 0 – 62 mph (that’s 99kph in real money) in less than five seconds and it’ll keep going to 155 mph before the limiter kicks in. The Rolls Royce dawn – phew! 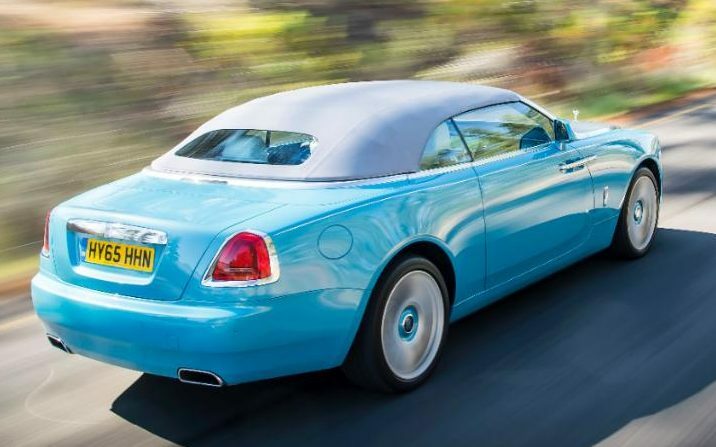 According to Rolls Royce, the car is “a couple of decibels” quieter than a Wraith, which is itself rather quiet. Inside it looks like the lounge of a gentlemen’s club with plenty of leather, wood and no doubt a crystal decanter containing a pukka single malt somewhere. At the launch this week Michael Ong group executive director of Quill group and the MD of Rolls Royce motors Kuala Lumpur waxed lyrical about how the new generation of Rolls Royce buyers are much younger and the Dawn soft top is popular with the sub 45 segment. He wouldn’t disclose how many Rolls Royce’ were sold to that segment in Malaysia last year or indeed how many were sold in total. However he did disclose the Dawn will cost RM4 million which at today’s exchange rate equates to about £758,000. You won’t want to give this to the Changkat valet guys! The car is on sale in the UK for between £250,000 – £300,000 or about RM1,320,000 – RM1,600,000. 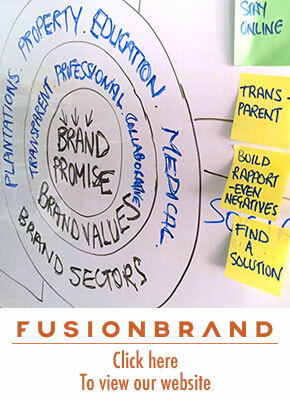 The disparity in cost creates the ultimate branding challenge. I mean who in their right mind would spend 2.5 times what a car should cost? Who in their right mind would drive such a car on Malaysia’s notorious roads? Selling enough of these cars to justify its existence in the small Malaysian market is the ultimate branding challenge and yet perhaps it isn’t. Quill group will know exactly who to target. They will have a database of names to contact and invite for a discreet viewing and test drive. In fact they probably already have which explains Mr Ong’s quiet confidence. They’ve probably already delivered some to those who pre ordered one in the hope that they are the first to own one in Malaysia. Quill will be having discreet parties, unique events and arranging trips to the Rolls Royce factory and to the artisan factories of those who contribute to the production of this beauty. 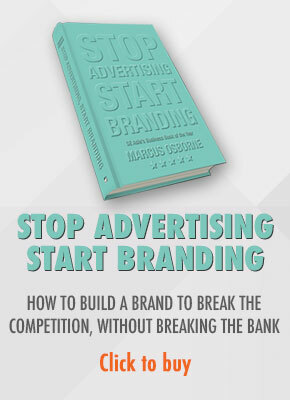 In many ways, it’s not only the ultimate branding challenge, it’s the ultimate testament to the power of brands. How many brands are doing this? How many brands have built relationships in the way Quill must have done to ensure it can sell a product that’s three times as expensive here than it is in the UK? But that’s how you build a brand. Not through sales but through relationships. Are you investing in your relationships? If you are, then you could one day charge 3 times what a product is worth.